Does Southwest Fly to Hawaii? Does Southwest fly to Hawaii? Yes! It’s true! 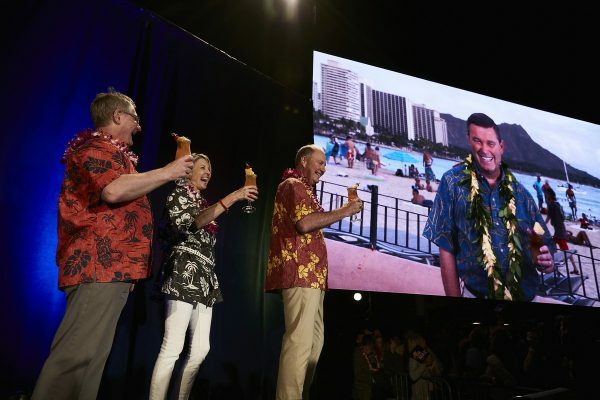 Southwest will begin flights to Hawaii on March 17, 2019 and they are already on sale! Imagine being able to fly to Hawaii using Southwest points combined with the Southwest Companion Pass, which lets you bring someone with you to fly FREE for up to two years! Now, that’s a deal! Kelly says the new Boeing MAX aircraft, as well as the 737-800, will be the jets they will use for Hawaii flights. 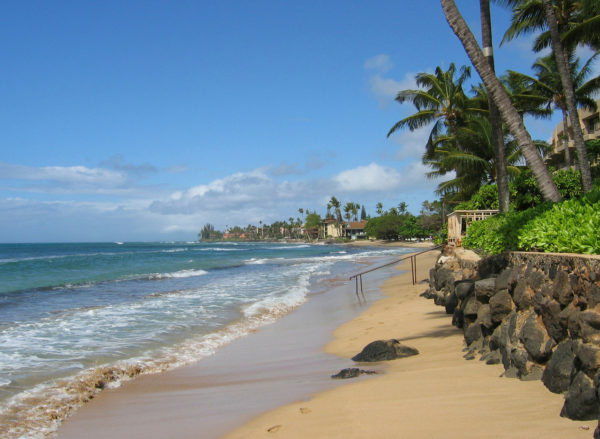 If you’re looking for where to stay, here’s a review of Marriott’s Waiohai Beach Club on Kauai. How is it possible to qualify for the companion pass on Southwest if you already have two separate cards for Southwest for a long time. One is a plus card and the other is the premier card. Hi Roy, So if you have not earned the sign on bonus for the Southwest cards in the last 24 months, you are eligible to earn it — or earn it again. But you’ll need to close those cards first and re-apply for them. Right now, both are at 40,000 points. You may want to choose one of those and the business card, which has a 60,000 point sign-on bonus to get you to 100,000 of the 110,000 points you will need. If you want to earn it this year, you’ll have to quickly apply, meet your minimum spend and then earn additional 10,000 qualifying points. Or you can take your time — see if the sign-on bonuses increase for the personal cards back to 50,000 at least — and earn it in 2018 good through the end of 2019. Download my free ebook on how to earn the Southwest Companion Pass if you have not (see top left) and appreciate you starting any applications at my TRAVEL CREDIT CARDS link in the main menu so that I may earn a commission to help support the blog to keep all this help and info free. Thanks much! Let me know if you have other questions.